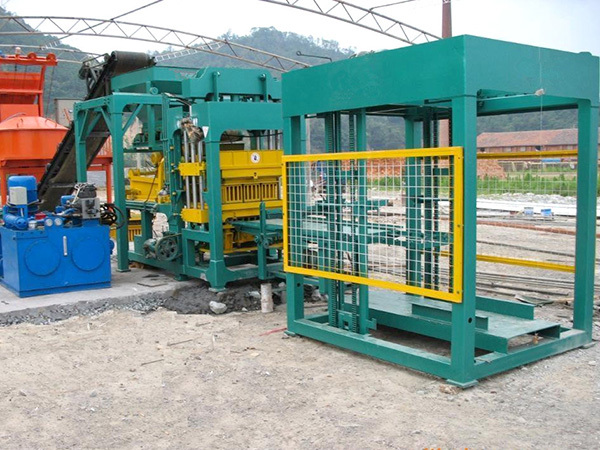 Block moulding machine has been widely used in construction, road, square, water conservancy project, landscape,etc. 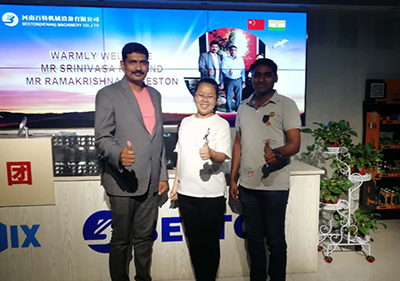 We have accumulated years of experience of manufacturing block moulding machine and introduced international technology. Till now, we have manufactured block moulding machine with features of high quality, large production, stable performance and high automatic degree. 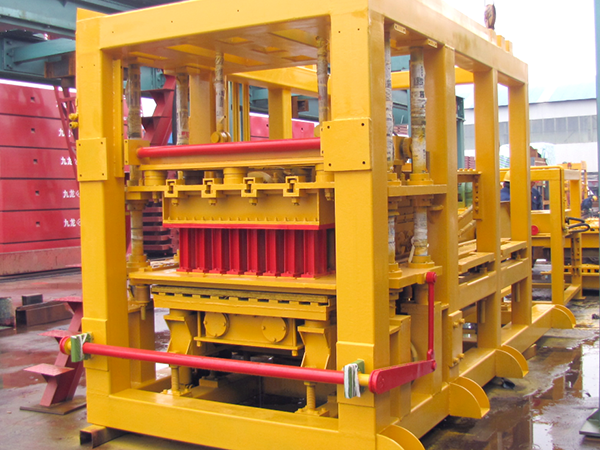 The blocks made by our block moulding machine has advantages of high intensity, good insulation performance, good resistance of water, corrosion and weathering. Our brick moulding machine could produce many kinds of blocks, such as exterior wall block, inner wall block, decorated wall block, floor slab block, reinforcing dam block. as well as interlock road block and roadside block. 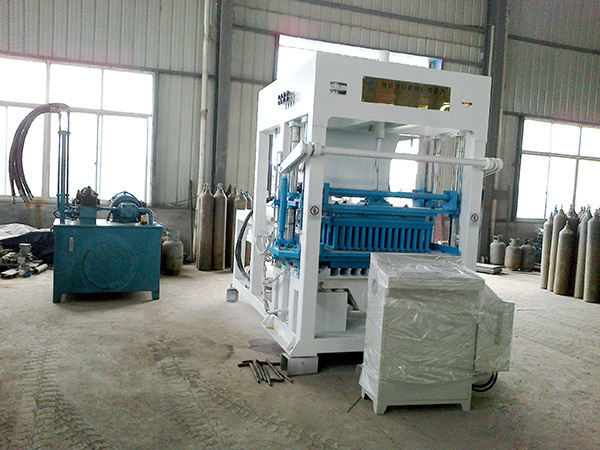 What Is The Raw Materials Of Block Moulding Machine? 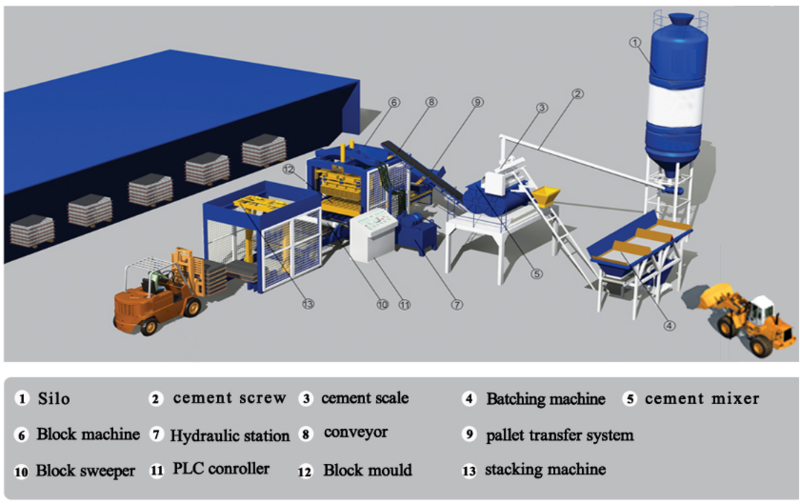 Block moulding machine mainly takes sand, aggregate, cement, fly ash, slag, coal gangue, mine waste, construction waste, etc to be raw materials. 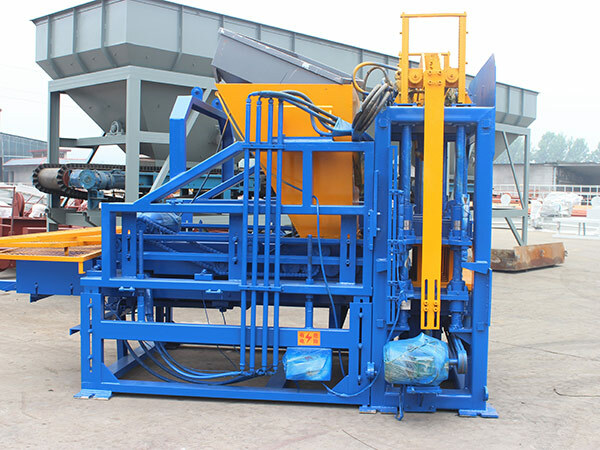 It can be seen that machine moulded bricks could make use of resource effectively, making trash into measure, which is fitted for requirements of protecting environment. 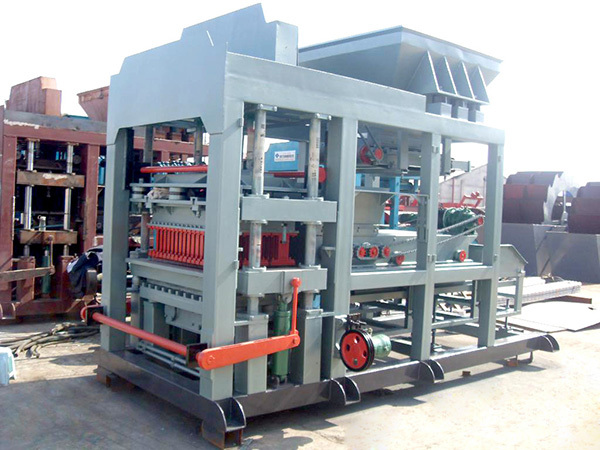 Block moulding machine is an amazing machine that brings users large profits with lower cost. We have many types and specifications of block moulding machine for sale, consisting fully automatic block moulding machine, semi block moulding machine. Different models with different configurations have different production outputs. Customers can select each block molding machine according to the demand of production. 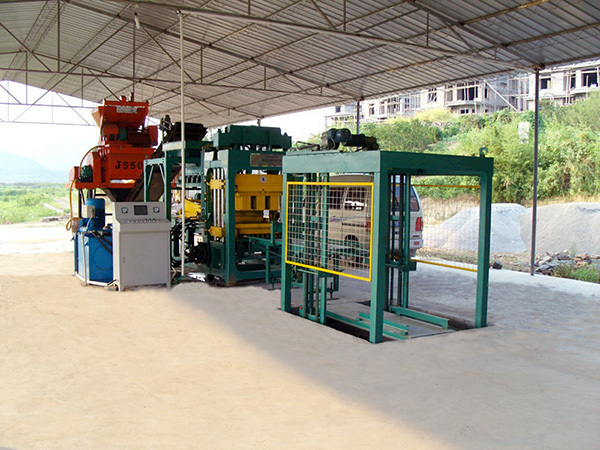 Our block moulding machines all have high efficient working rate that can satisfy various requirements of customers. 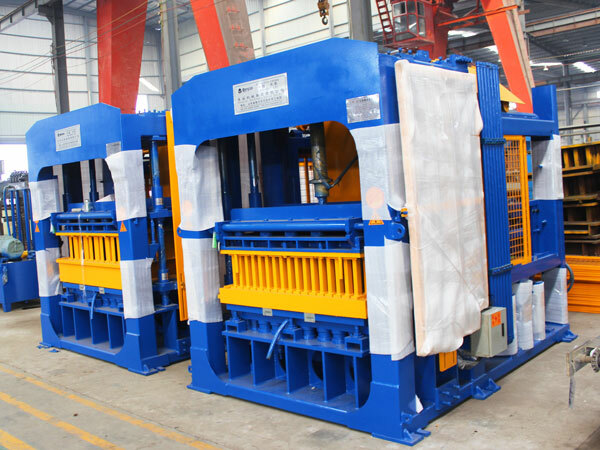 We have exported our good quality block moulding machines to more than 30 countries. They have got well-received for their high efficiency, short forming manufacturing process and high profits. 1. 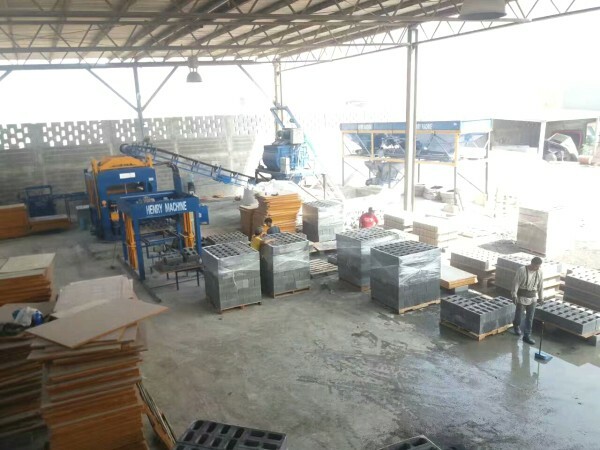 Our block moulding machine can play multiple roles to produce various specifications of hollow blocks, cement blocks, interlocking blocks and so on by replacing different molds. 2. Blocks made by our brick moulder for sale have low original cost, high profits. 3. 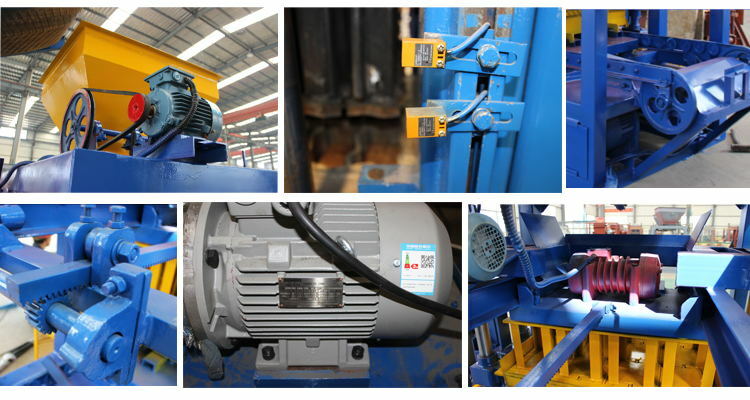 Our block moulding machine have adopted integrative technologies of mechanics, electronics and hydraulics. Every manufacturing cycle is consistent so that block moulding machine has advantages of high molding rate, good stability and low defective rate. 4. Our brick molding machine for sale has applied the skills of three bar up and down pressure molding; the blocks can be molding formed at a time. After forming, blocks can be stacked without one piece of block plate. 5. 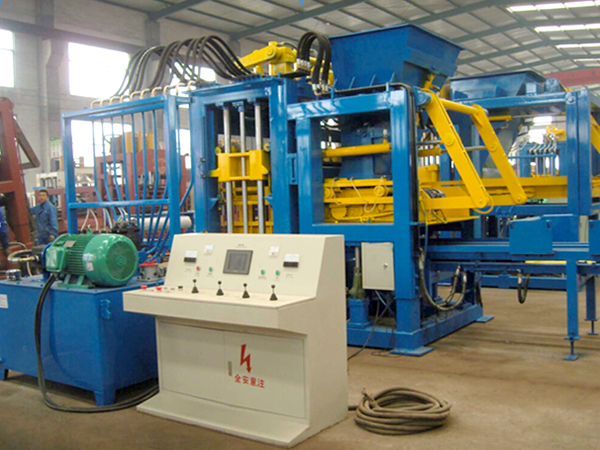 Our block moulding machines has used vibrating and hydraulic moulding skills and equipped with round-trip feeding device. This design could shorten the forming cycle, increase production rate and make higher intensity and accurate sized blocks. 6. Our block moulding machine could achieve a combination of multiple work patterns of fully automation, semi automation. 7. Comparing with traditional bricks molding machine, our block moulding machine can use industrial slag, fly ash, construction waste as raw materials, which has features of more environmental and more economical. 8. Our block moulding machine has been made of high accuracy and high intensity material, which make our machine good rigidity, good shock resistance and long service life. The strength of the blocks made by block molding machine for sale can be satisfied by using the industrial waste residue with complementary advantages. However, the chemical composition, mineral composition, hazardous substances and their positive and negative effects are different from each other. 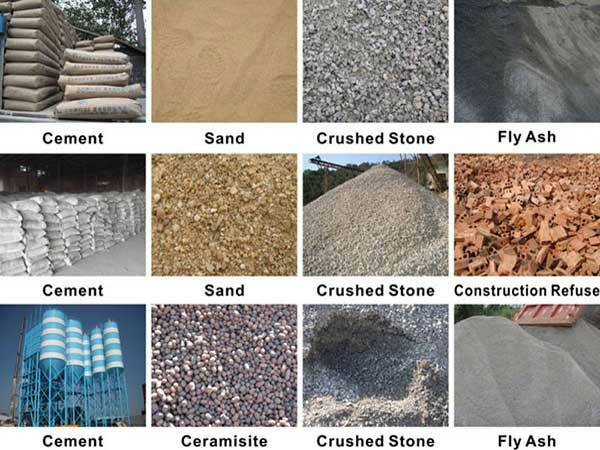 Therefore customers should analysis the different features of each kind of composition before use these industrial residuals. Based on it, customers could make the reasonable recipe to make high intensity blocks by using cement block moulding machine. 1. Some industrial waste residues are not suitable for large quantities to make bricks due to radioactivity. 2. 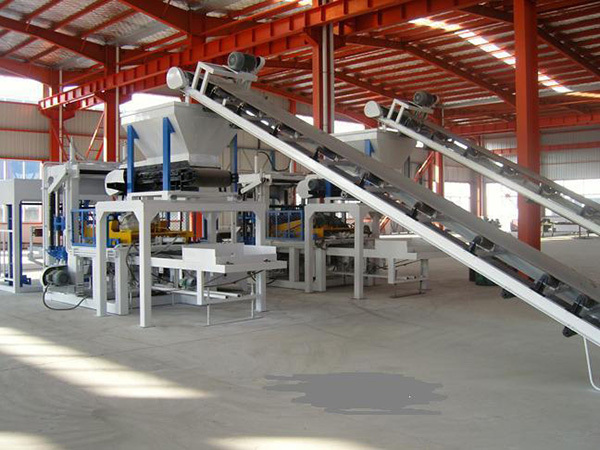 Some industrial waste residues can be separately used in concrete block moulding machine to produce bricks after adding appropriate curing agents and additives. 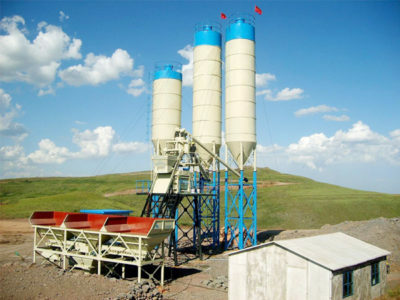 For example, fly ash can be added into admixture of river sand, lime, gypsum, cement and composite to produce industrial waste residues blocks. 3. In the pretreated lead-zinc tailings, cement and admixture are added to produce the industrial waste residue free bricks. 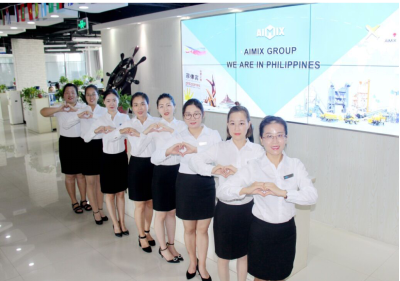 Aimix Group industry machinery reminds you: when determining the formula of industrial waste residue, customers should not only increase the amount of waste residue as much as possible, but also make use of all kinds of waste residue to benefit the production of the block moulding machine for sale as much as possible. All in all, it is the best choice to choose us, aimix group— a reputable block moulding machine manufacturers at home and abroad. We are one of the earliest and largest brick making machines manufacturers in China, founded for more than 30 years. We have the most advanced and mature skills of block moulding machine, moreover we can supply the most affordable block moulding machine price. 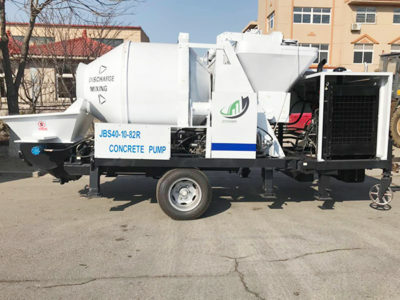 In addition, we could offer many types of brick machines, including automatic brick machine, concrete block moulding machine for sale, hollow block moulding machine, solid brick making machine…. If you desire to buy a high efficient block moulding machine, you can choose us, any question or want to know specific block moulding machine prices, please leave us your inquiry on the website, I promise you will nerve feel disappointed.